To be perfectly honest with you I had never tried any products from Make Up For Ever until I purchased this set from TkMaxx and it's safe to say that I'm eager to try out some more products from their line. 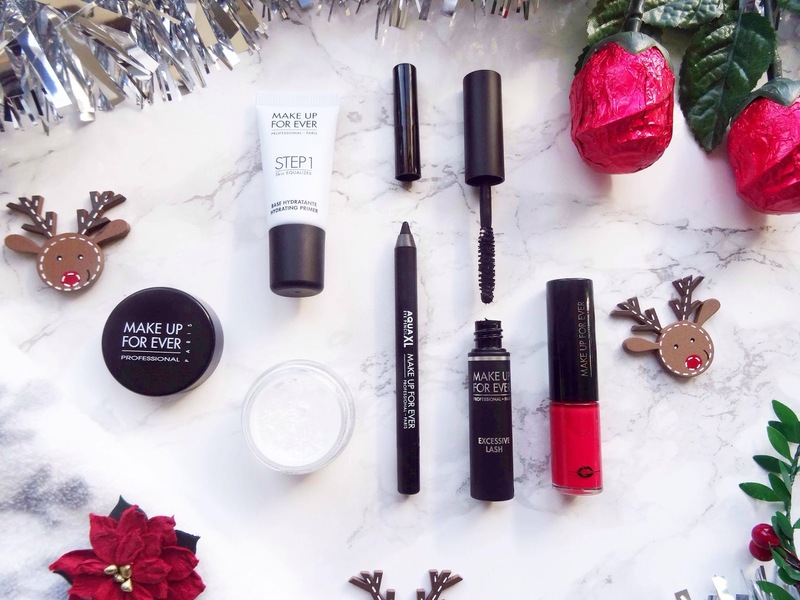 Make Up For Ever and well known for their famous ultra HD foundations and whilst admittedly has the stick version always been on my wishlist, I haven't heard too much about the rest of their products. That's why this is a great set for those of you who are wanting to try out a few more of their products without purchasing the full sized ones first; I mean who doesn't love minis anyway? Inside the set contains five of their cult favourite, best selling products alongside a guidebook on how to use the products to get the best looks and performance possible. My favourite products out of this set have to be the mascara and the hydrating primer. I find that the mascara works wonders on my small and stubby lashes. It does a brilliant job at lengthening, volumising and giving them that lift that they need. Whereas the primer feels so smooth, hydrating and luxurious on the skin. I purchased this gift set in TkMaxx for £12.99 whereas in Debenhams it retails for £30.00 currently on offer at £27.00 which covers the cost of a full sized primer if you were to purchase it individually. Personally, I think it's brilliant value for money if you can find it in TkMaxx or pick it on whilst on offer, however, the retail price does justify the brand and items you receive as the quality of everything is impeccable. 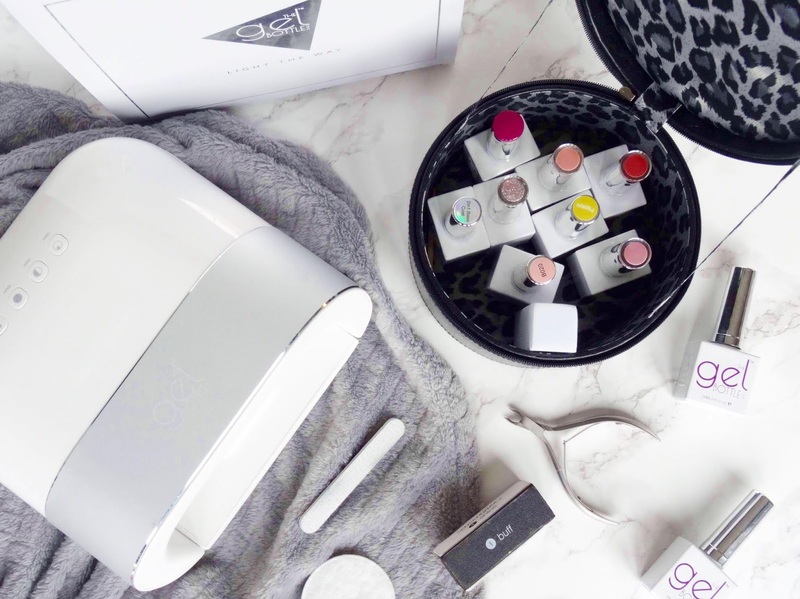 This set is a must-have for beauty lovers this season with all of the popular products included in one box what's not to love? This would make the perfect gift! Will you be picking this gift set up anytime soon? What are your thoughts on it and have you tried anything from Make Up For Ever before? Thanks for reading.